Ripen kiwi are firm and fragrant. You have seen them in your salads, you have seen them in shakes, smoothies, ice-creams and desserts - yes, we are talking about the sweet and tangy kiwis. Also known as Chinese gooseberry, kiwis are round, oval fruit, typically brown from the outside, green or golden from the inside. 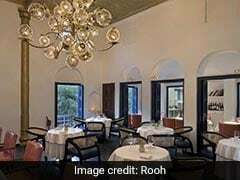 Native to China, kiwis are now a hit across globe. Kiwis are full of nutrients like vitamins C, K, E, folate, and potassium. High vitamin C content works wonders for immunity system and fighting inflammation. You would be surprised to know that 100 grams of kiwi contains 92.7 milligrams of vitamin C. And, did you know that vitamin C is very essential to boost formation of collagen that helps tighten our skin and induce a youthful glow? According to the book, 'Healing Foods', "its mild laxative effect is linked to its fibre content. 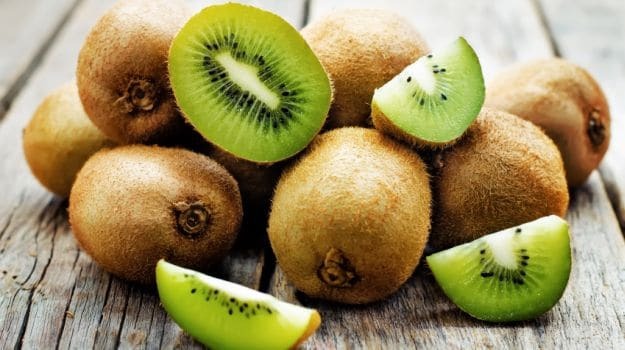 Two kiwis produce 20 percent of the daily recommended amount of fibre and can aid digestion and maintain colon health." 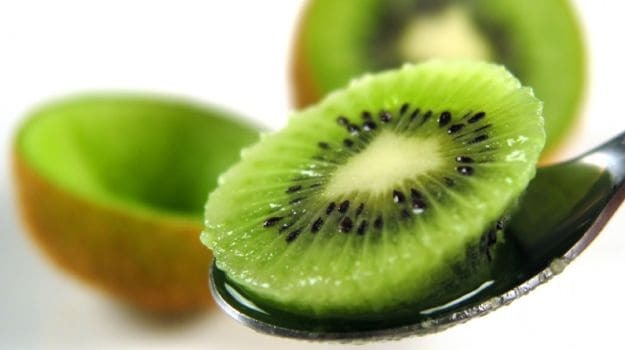 Kiwis are also said to be amazing for your heart health. 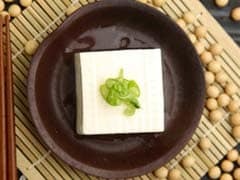 They have heart-friendly flavonoids and antioxidants, which could help reduce triglycerides in blood and prevent plaque build-up in arteries. You can find kiwis in almost every prominent mart or store. If you are growing them at home, there are ways to ripen them early too (in the right and natural way, of course). If fact, if you have happened to purchase slightly unripe kiwis from the mart, with these simple ways you can help them ripen too. Kiwis are also said to be incredible for your heart health. Pick your fruit wisely. Pick a firm kiwi. Firm kiwis are generally more close to being ripe. Also make sure you look for a fruit that doesn't have any dark spots, blemishes or tears in the skin. 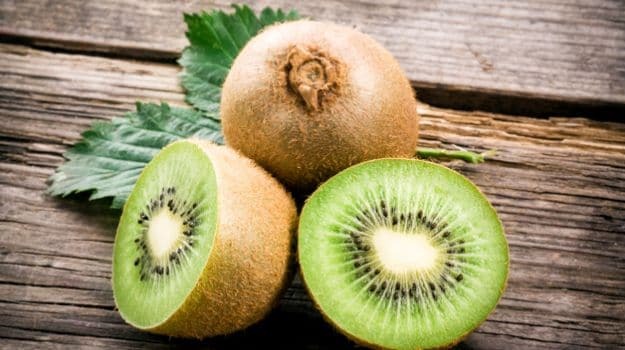 If you have just bought a bunch of kiwi or are growing some at home, then with the help of kiwi seeds you can check if the fruit is ripe or not. If you have some fruits to spare, cut one of them and check for the colour of the seed. If the seeds are yellow or green, there's still a lot of time for them to ripen. If the seeds are black, it means that they now have enough sugar to ripen properly. Pick the kiwis with black seeds. Until that, store the kiwis in the fridge. The kiwis that you want to ripen, put them in a bowl and keep it outside at room temperature on your countertop. It will most likely take 3-4 days for your kiwis to ripen. Make sure you don't put it out on sunlight. Excess sunlight may cause your kiwis to rot. Make sure you keep the ripening kiwis away from sunlight or very heated place. Once your kiwi is ripe, it will be firm and fragrant. Hold it in your hand and press it with your thumb applying slight pressure to check if it yields to pressure. Consume the plump and ripe kiwis at the earliest to make most of its nutrition. At room temperature kiwis do not last for more than 3-4 days. In the refrigerator you can store them from one-three months. Now, that you know how to ripen kiwi at home. Do not toss away the kiwis that are yet to ripe. Give them a second chance, use these tips and try ripening them at home, using just a refrigerator and a plastic zip-lock bag.